Many thanks to Didi Paterno, fellow food blogger and longtime friend of this blog, for interviewing me on her new website, Dayo Kitchen. 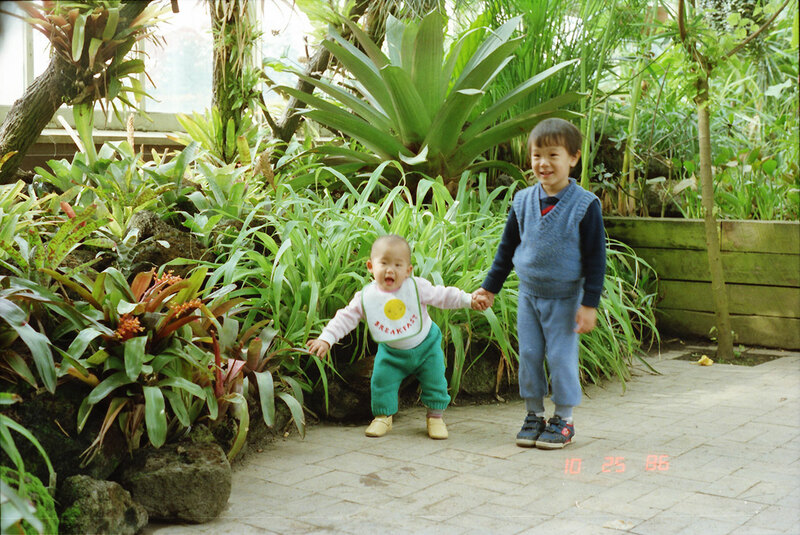 If you want to read too many words about my favorite foods as a kid or what my eating habits are like in Norway, head to part 1 and part 2 of the interview! You can get by in Norway if you speak English, but if you're planning to get permanent residency, you'll have to learn Norwegian, too. 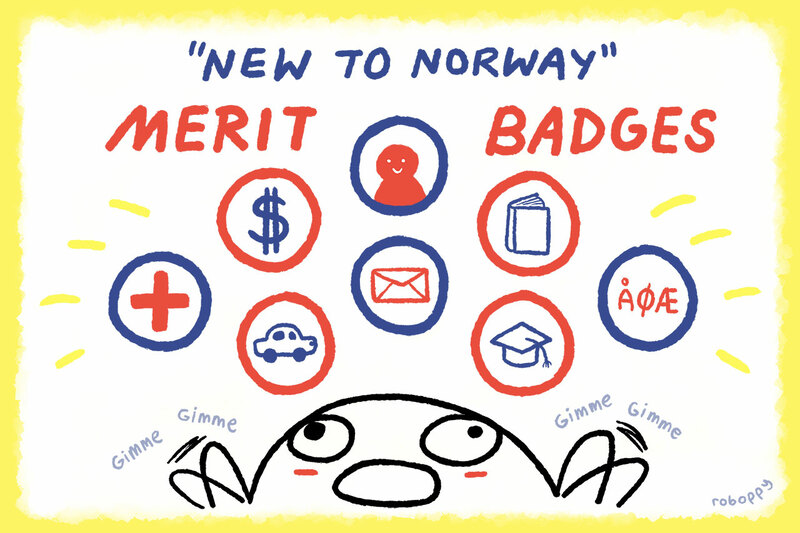 Here's my FAQ about the language requirements you'll need to fulfill, plus a bit about my experience taking Norwegian classes. 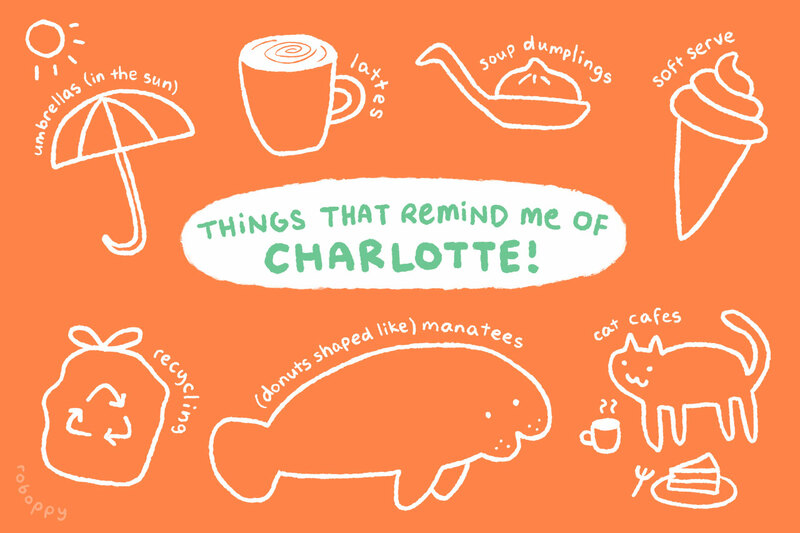 A story about how I met my friend Charlotte and how I unintentionally made her and her parents eating a giant manatee-shaped doughnut meant to serve twelve people. 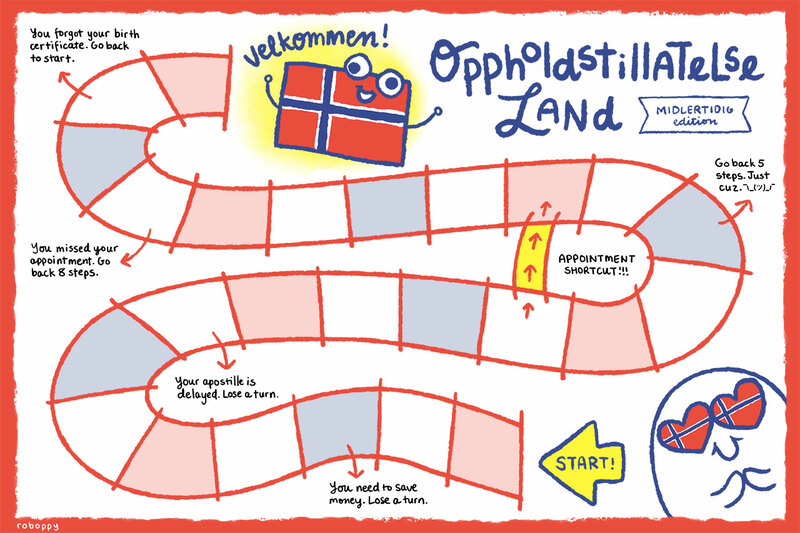 Did you move to Norway and get your temporary residence permit approved? Woohoo! Bask in the warm 'n fuzzy glow of legally-binding acceptance! BUT YOU AIN'T DONE YET. That is, assuming you also want a bank account, a doctor, Norwegian classes, and more. I moved to Norway in mid-October of 2015. 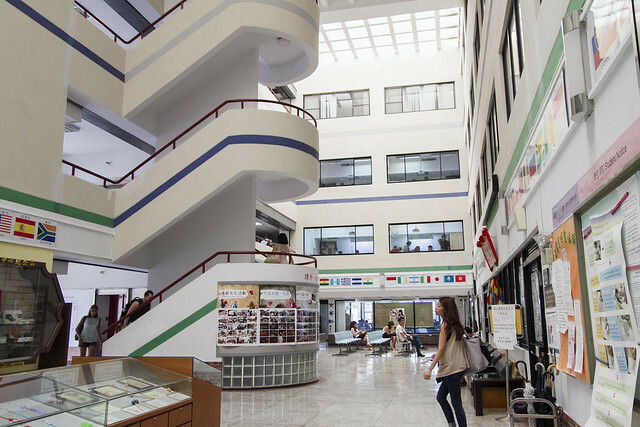 About two months later, my application for a temporary residence permit was approved. Here's what I did to get my permit, featuring all the boring details you never wanted. 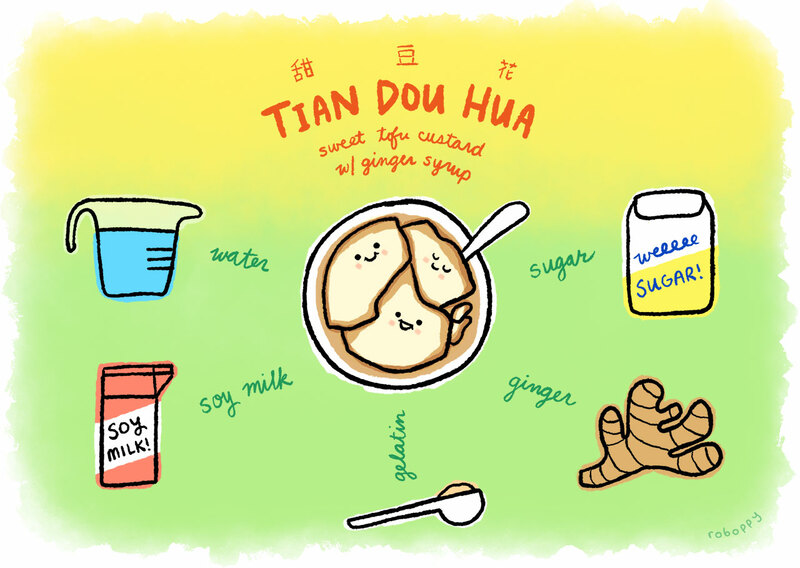 Out of all the recipes I've tried since moving to Norway in attempts to recreate dishes I've missed from home, this recipe for one of my favorite desserts, tian dou hua, is the easiest and most "omggggg this actually tastes like the thing I want it to taste like" dish. You can make it too using Cathy Erway's recipe from her Taiwanese recipe book, The Food of Taiwan. 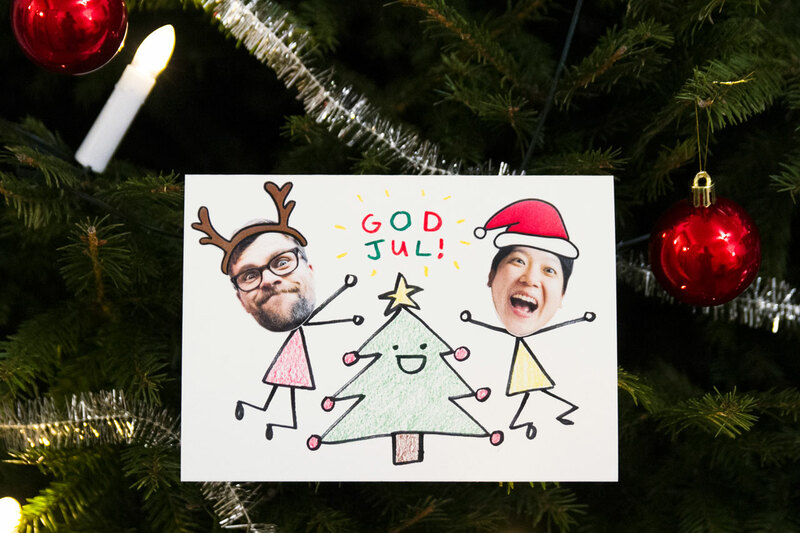 Just last week I learned how to refer to the major days of Christmas in Norwegian. Cool! Maybe I should've learned that two Christmases ago when I moved here, but whatever!! 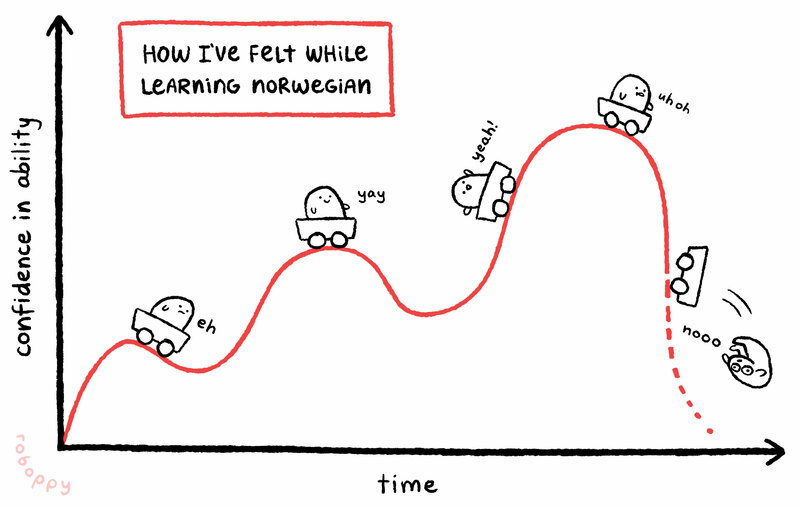 Every day is another opportunity to limblessly flop my way up the stairwell of Norwegian competency!!! 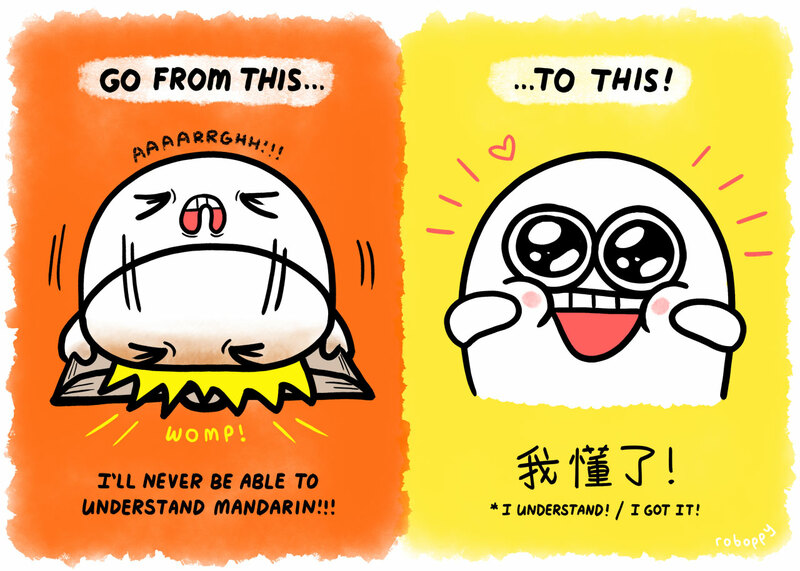 Got questions about what it's like learning Mandarin at the Mandarin Training Institute in Taipei? I've got answers, maybe! Here's a bunch of info I cobbled together from my nine months at the MTC. Here's more info about my time at the MTC, focusing on the school's teaching and testing methods. 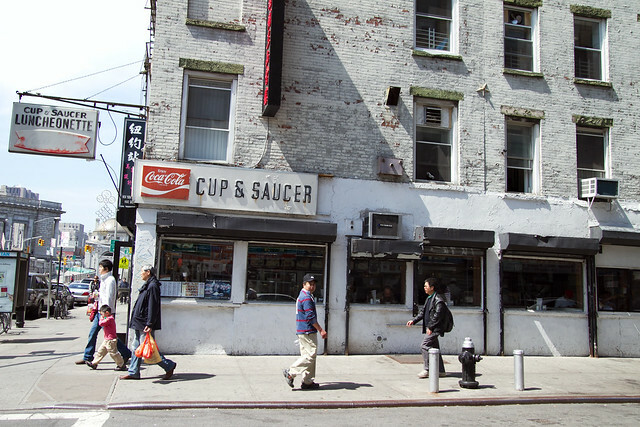 Cup & Saucer, an old-school diner that has been a fixture of Chinatown and the Lower East Side for decades, will be closing next Monday, July 17. I can't visit it before it closes, so I'll just wail about it on the internet (with the aid of excessive photos).